"My dog ate a battery!" You dropped a battery on the floor for only a second, but somehow your dog managed to swoop in and swallow it! 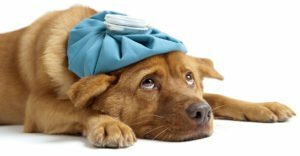 Keep reading for our complete guide to first aid, what to expect at the vet, and symptoms to look out for. Why Do Dogs Eat Batteries? 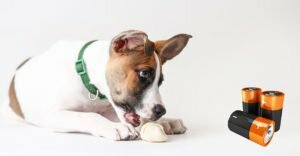 If you’ve ever owned a dog, you know that they have a tendency to eat things they aren’t supposed to! Batteries are no … [Read more...] about My Dog Ate A Battery! What Should I Do About It? Can Dogs Eat Olives Or Are They Best Left In The Jar? Do you love olives? Are you asking yourself 'can dogs eat olives too?' After all, when he gives you those cute puppy dog eyes, it’s hard to say no! 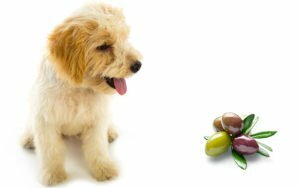 In this article we will take a look at whether olives are safe for dogs, whether they are good or bad for them to eat, and which types of olives are best for sharing. Olives are a nutritious and healthful snack for humans. In fact, olives often … [Read more...] about Can Dogs Eat Olives Or Are They Best Left In The Jar? 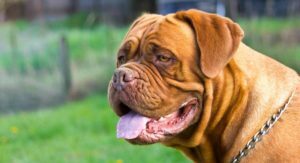 Dogue de Bordeaux Lifespan Can Be Short – But Is Your Pet in Danger? The Dogue de Bordeaux lifespan is around 5 years on average. 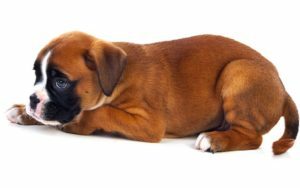 Sometimes known as the French Mastiff or the Bordeaux Mastiff, according to many sources, this breed has the shortest lifespan of all dogs. Living on average around 5 years only, such a short lifespan raises lots of questions. 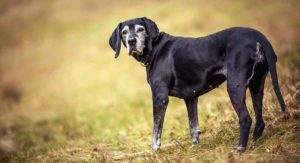 First and foremost, why does such an ancient, powerful-looking breed of dog die so young? 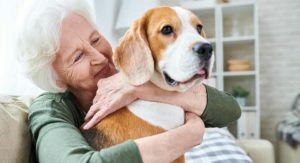 In this … [Read more...] about Dogue de Bordeaux Lifespan Can Be Short – But Is Your Pet in Danger? Are Cocker Spaniels Hypoallergenic or Low Shedding Dogs? Are Cocker Spaniels hypoallergenic? Unfortunately, there is no such thing as a completely hypoallergenic dog. All dogs produce allergens in their saliva, fur, and dander, even those that don't shed as much. All Cocker Spaniels have double coats that shed moderately. They also shed more in shedding seasons. 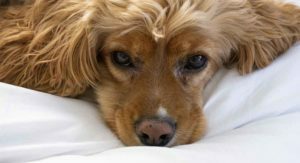 So despite those big, dreamy eyes and long, plush ears, a Cocker might not be the … [Read more...] about Are Cocker Spaniels Hypoallergenic or Low Shedding Dogs? 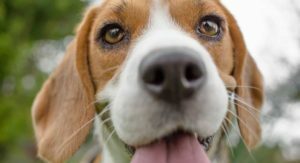 Are Beagles Hypoallergenic or a High Shedding Breed? Are Beagles hypoallergenic? 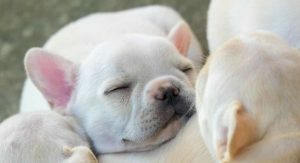 Unfortunately, no dog breed is truly hypoallergenic. Like all dog breeds, Beagles produce allergens in their saliva, fur, and dander. Beagles are an average shedding breed. But their allergens can be controlled with regular cleaning. However, unlike some breeds, this chatty yet agreeable hunting dog needs very little in the way of special care or grooming. The … [Read more...] about Are Beagles Hypoallergenic or a High Shedding Breed?